Philadelphia, PA blackened death-rock outfit Devil Master has formally signed a deal with Relapse Records and will release a compilation comprised of two sold-out demos and titled Manifestations on November 2nd. Moreover, the band is scheduled to soon enter the studio with Arthur Rizk (Code Orange, Power Trip) to record their debut full-length, which will arrive in early 2019. 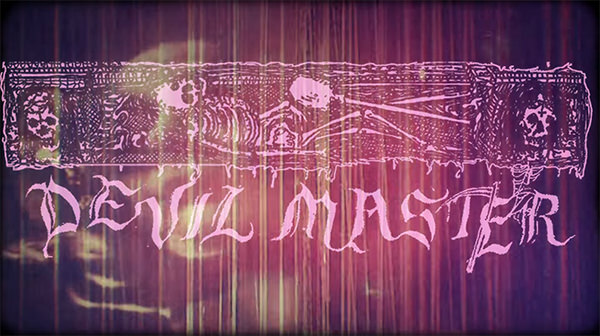 To coincide with the announcement, Devil Master has issued a music video for their song "Obscene Charade." You can check that out below.